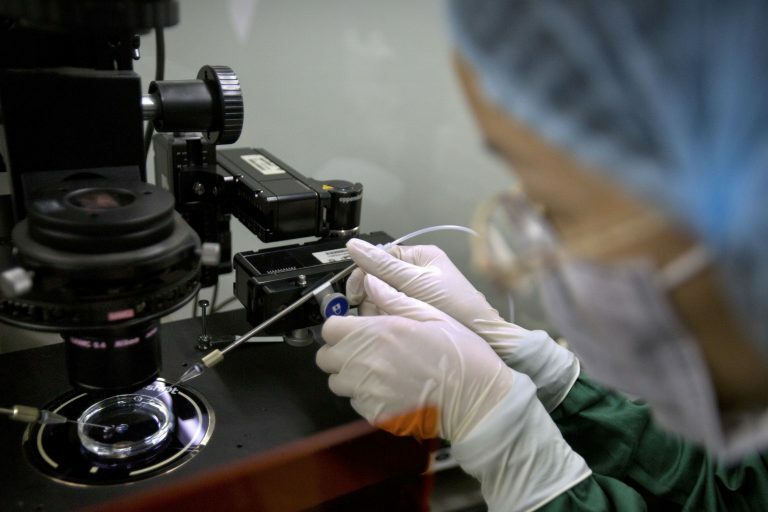 A panel convened by the World Health Organization said it would be “irresponsible” for scientists to use gene editing for reproductive purposes, but stopped short of calling for a ban. 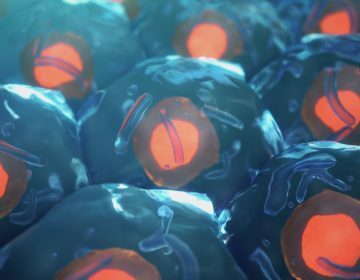 The atlas would map every cell in a child’s body and advance understanding of how and why pediatric diseases occur. 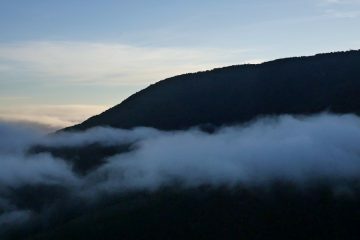 What’s a cloud forest without clouds?